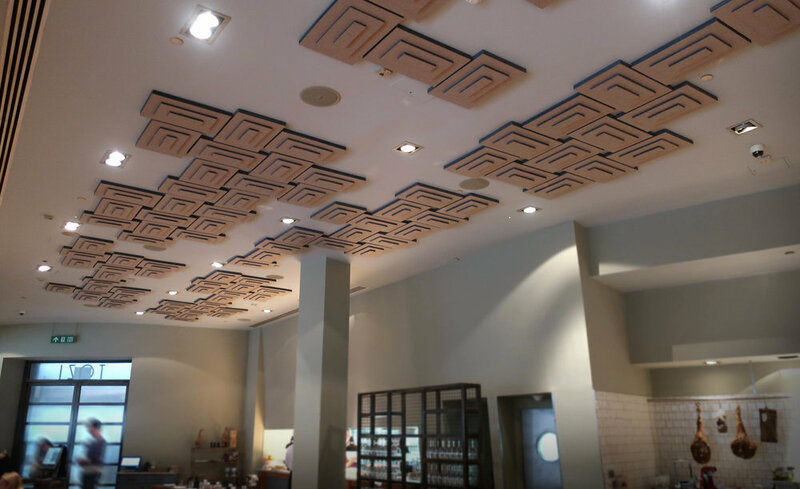 We design, manufacture and install acoustic tiles bespoke for a range of businesses up and down the country. 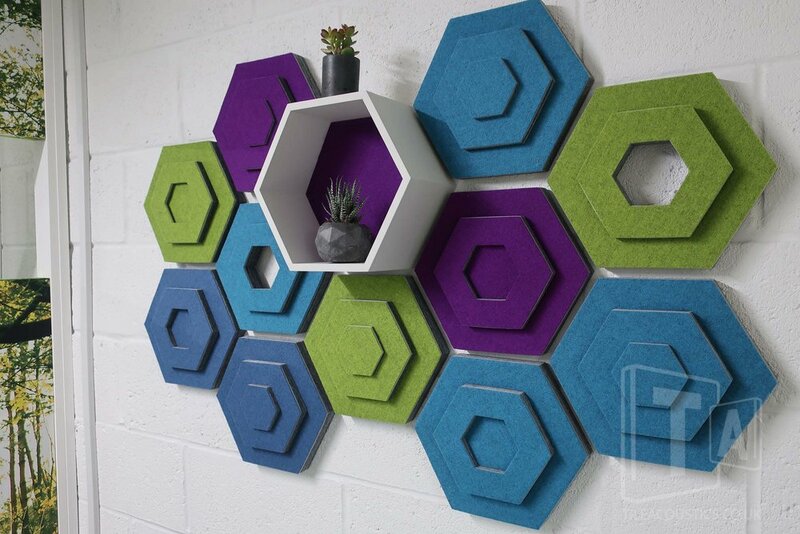 Our acoustic tiles don’t just look great but they reduce echo and noise reverberation to transform any space. 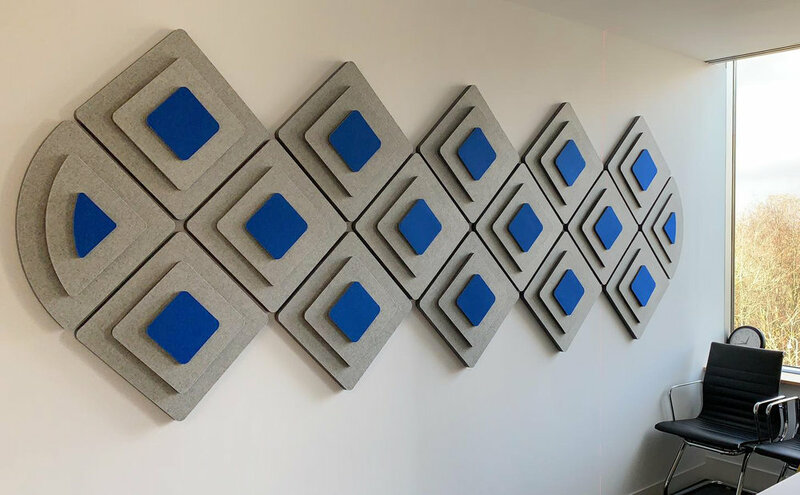 We’ve got a range of acoustic tiles in different styles and patterns, whatever your needs, we’ve got an acoustic solution for you. 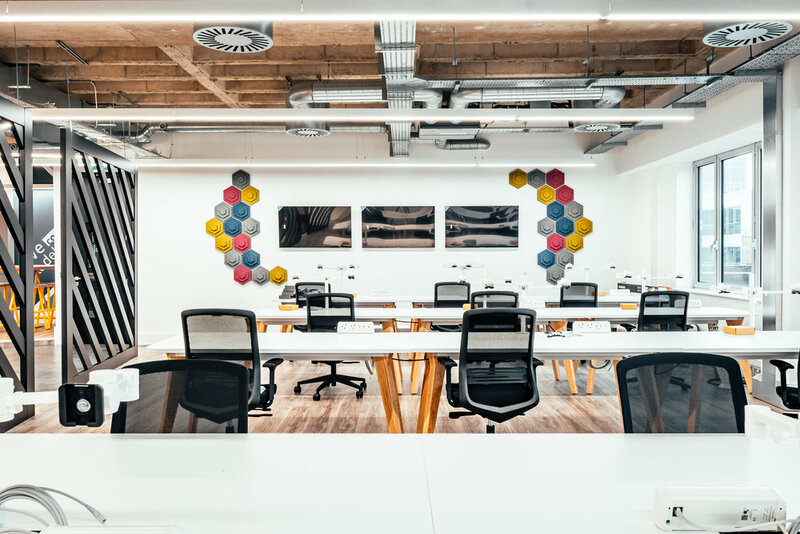 We’ve worked with some of the UK’s biggest brands including BBC, Adobe, Deliveroo, Societe Generale, Investec. 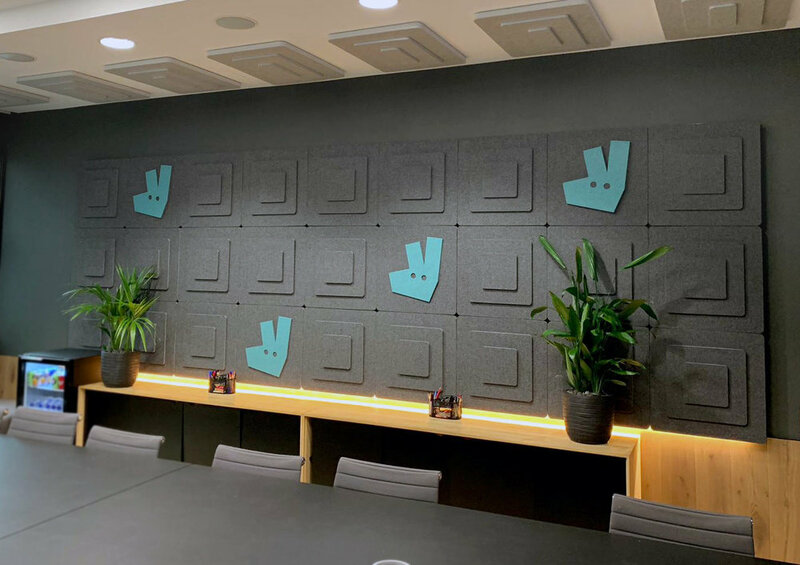 We’ve also created acoustic tiles for countless numbers of SME’s across the UK - and even as far wide as Australia. 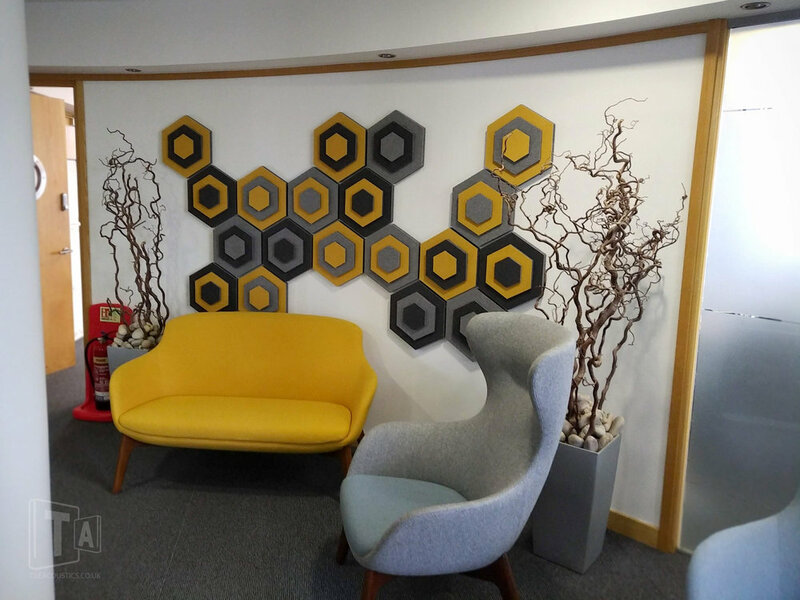 We have had some really positive feedback with how they look and they certainly make a difference with the acoustics in the Reception area. Want to learn more about what we do and how we could help your business? Give us a call on 020 7305 7449 or fill out your details below and we’ll be in touch.